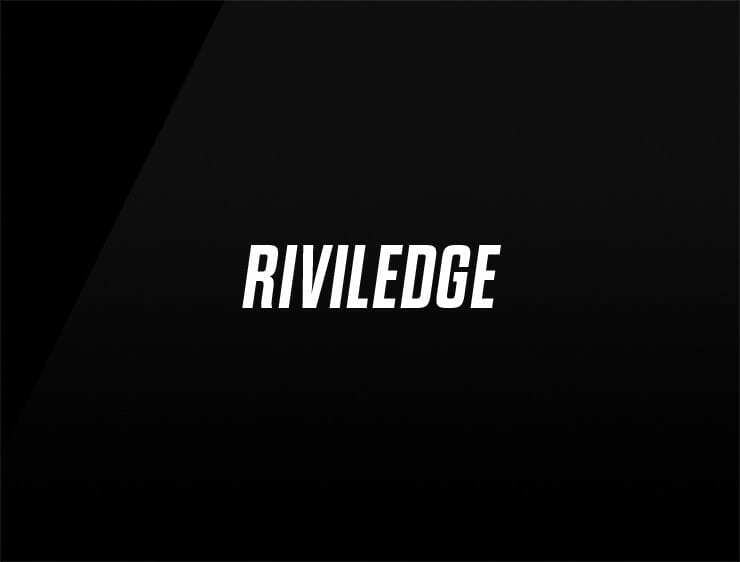 This powerful and cool business name ‘Riviledge’ evokes ‘privilege’ and competition through ‘rival’. Possible fits: Sports wear, collaboration platform, fashion, gig economy site. Marketing agency. SEO services. A digital due diligence firm.